The nights are getting brighter, and we are rapidly approaching the Polar Day, when the Sun does not set anymore for many weeks. 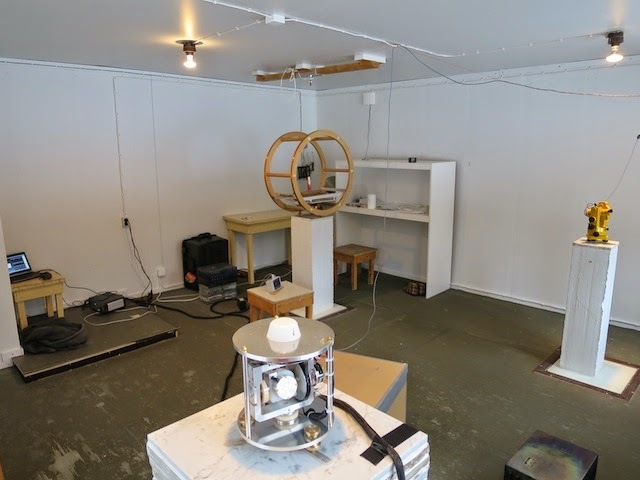 The All-Sky Camera of SGO requires that the Sun has set at least 10° below the horizon before it will start up to take images of the night sky and the aurora if there's any. On Friday, 24th April, the Sun will not set below –10° elevation, and thus the camera operations have now been stopped for the summer. The next time the Sun goes low enough in the night is on 19th August. Thus from our auroral camera's point of view, the Polar Day is about to start, and it will last for 117 days! Please note that for operational reasons, SGO's All-Sky Camera will not be immediately available from 19th August onwards, but of course we try to make the real-time images available as soon as feasible. 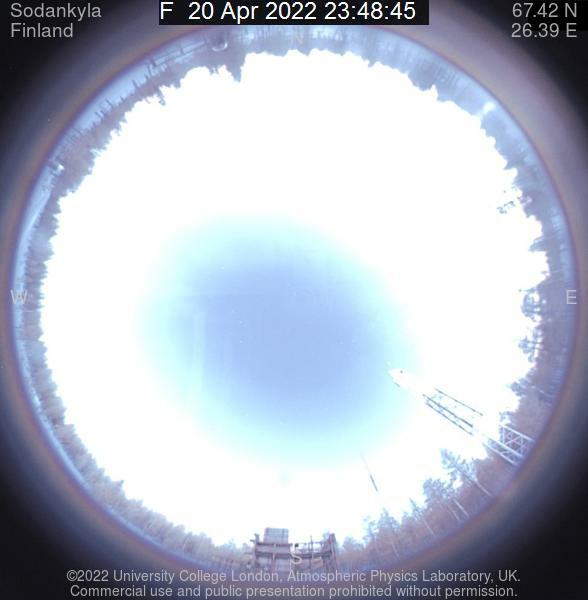 The image above (click to get a larger version), shows the light conditions in 2015 for the location of our All-Sky Camera. On the horizontal axis there are key dates for this year. 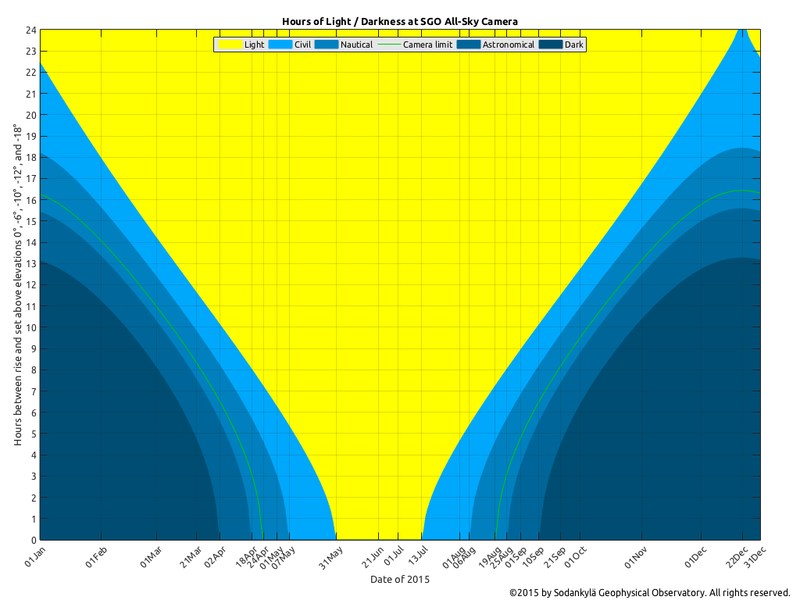 On the vertical axis are the number of hours of darkness. Yellow refers to daytime, i.e. the Sun is above the horizon, and in the middle of the year, there are some 44 days when the Sun does not set at all here. The darkest blue refers to the time when the Sun is 18° or more below the horizon. This is considered total darkness. The remaining shades of blue refer to the twilight: the lightest blue represents civil twilight, when the Sun is between 0° and 6° below the horizon, i.e. the time just before sunrise or after sunset. The next darker blue with the green line refers to nautical twilight when the Sun is between 6° and 12° below the horizon. 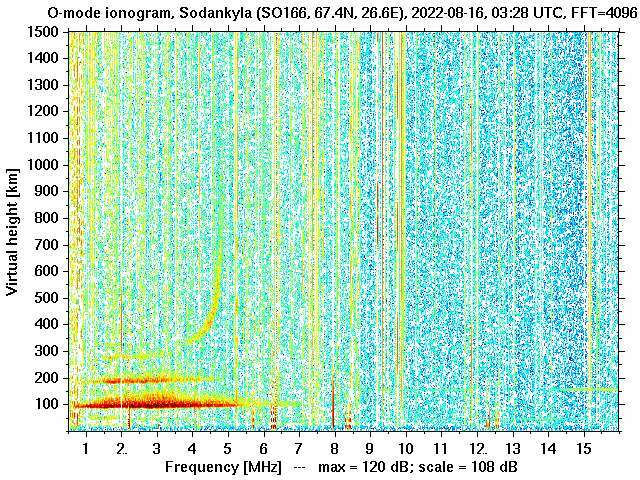 The green line shows the limit for the All-Sky Camera, when the Sun is 10° below the horizon. The remaining shade of blue refers to astronomical twilight when the Sun is between 12° and 18° below the horizon. The green line goes to zero (no darkness anymore) on 24th April and rises again on 19th August. In the middle of winter, the Sun remains for more than 16 hours low enough for our camera to operate. Furthermore, we can see that just around winter solstice, the Sun does not rise at all during four days. However, it is not totally dark thanks to the prolonged civil twilight time and usually bright, snow-covered land. Graphic and solar data: Thomas Ulich. There are some large sunspots visible at the moment, and on Saturday the weather was – for a brief moment – good enough to get the camera and solar filter out (see warning below! ), which we used during the live webcast of the recent solar eclipse, and take some photos! 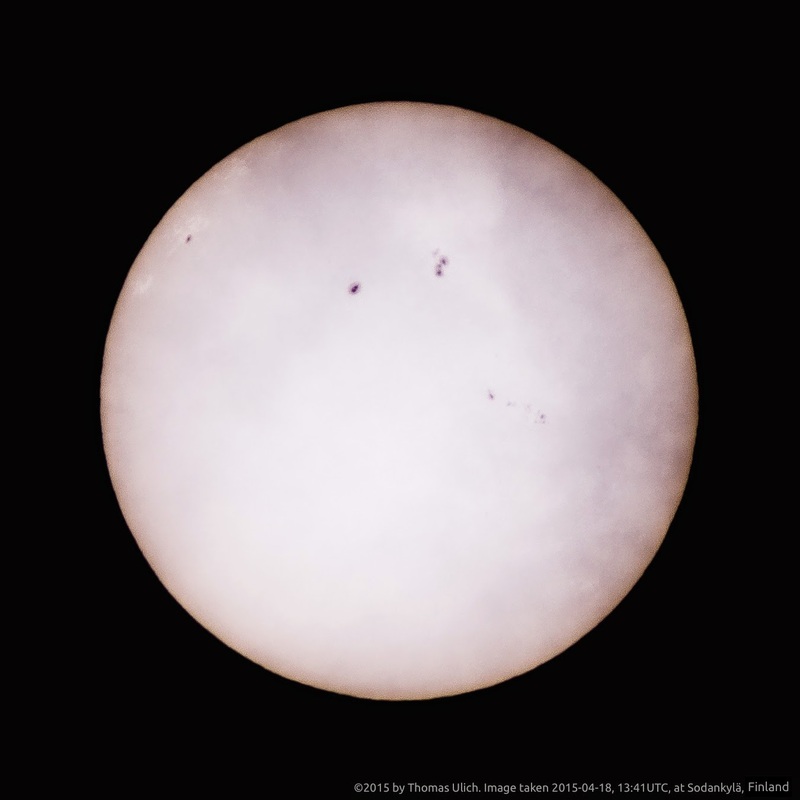 The sunspots are clearly visible, click the photo for a full-resolution version. Zooming in, one can clearly distinguish the darker umbra from the lighter penumbra around the sunspot. Sunspots are caused by strong magnetic fields on the surface of the Sun, and they are cooler than the rest of the solar surface, and thus they appear darker. The peculiar shaded areas on the solar surface in the photo above are very thin clouds at the location of observation. Clouds coming and going rapidly made focussing particularly difficult. Warning: Do not look at the Sun without special protecting solar folio or eclipse glasses! If you intend to use welding goggles, make sure they are at least factor 14 or darker (according to recommendation of the URSA Astronomical Association), and even with these glasses, one should not look at the Sun continuously for more than a few minutes! Standard welding glasses are typically 9 to 11 darkness, which is not enough! The sunlight can destroy your eyes, and you won't notice it at the time of observation, but only afterwards. Photo (800mm, f/11, 1/125s) by Thomas Ulich. 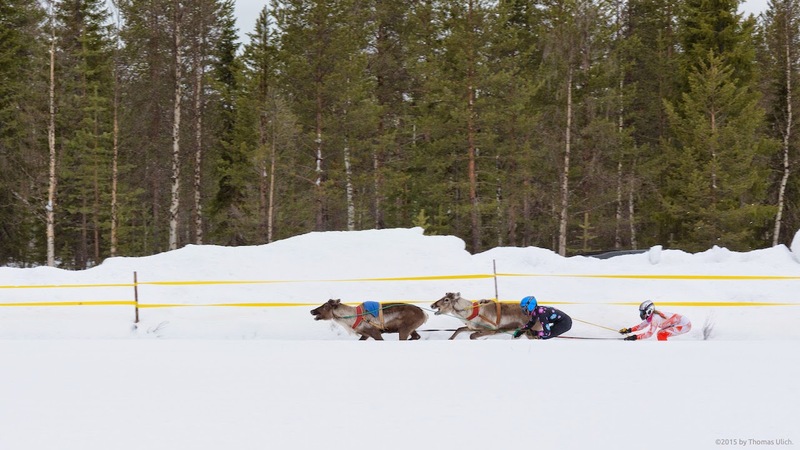 It's a Good Friday tradition to go to the Sattenen Reindeer Races, which were held this year for the 30th time. 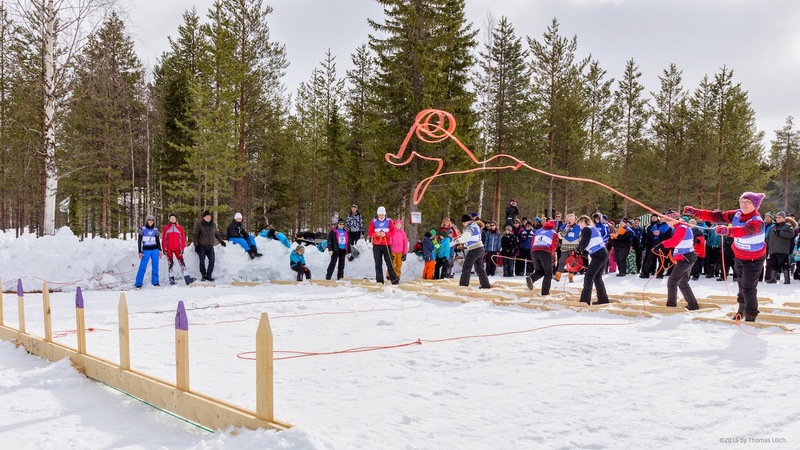 Sattanen is a village very close to Sodankylä, and the event is a place to meet and socialise, and enjoy reindeer races as well as most delicious reindeer soup. 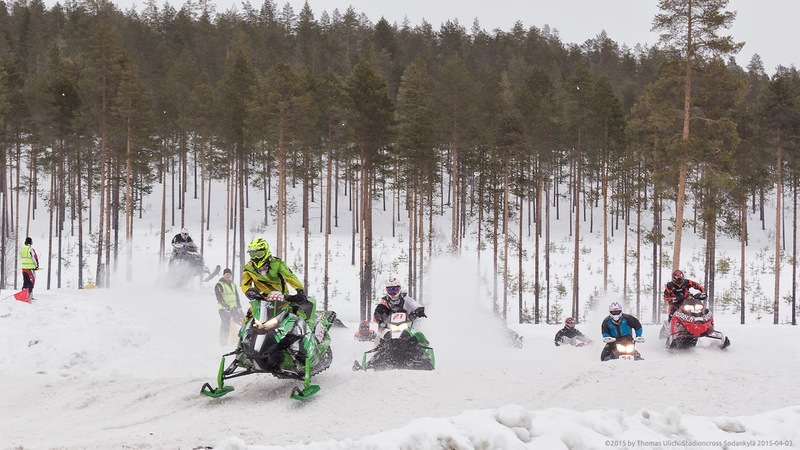 These races happen all over Lapland every spring, they are a firm part of life in the North. The races take place on a prepared track, a large loop, with fences on both sides. The start is always in pairs of two. The above photo is taken some 200 m from the start, and these two are having a really tight race. Even after completing most of the lap, it's still an open race. 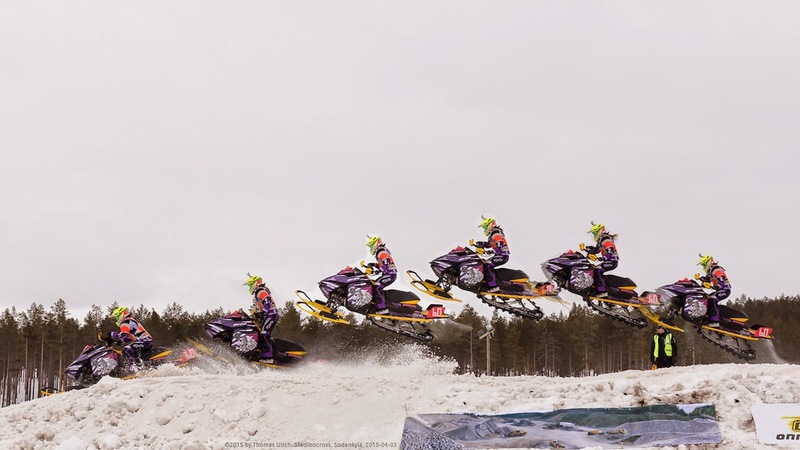 The riders have to be light and nimble, and often they are ladies. 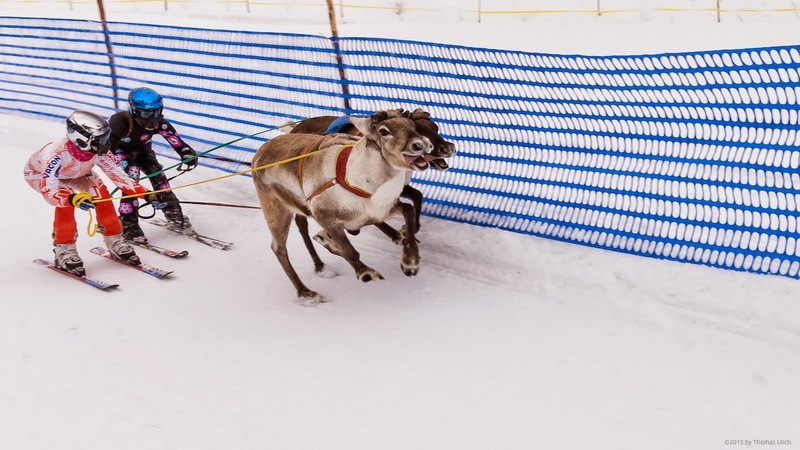 There are often less jockeys than reindeer, and thus they race reindeer of different owners. Another tradition is the lasso competition, which is part of the same event. Lassos are used to catch reindeer and precision is needed to get the loop around their antlers. Here the vertical poles are used as targets. There's a time limit of six minutes for five successful throws from as many distances. The fastest competitor wins. 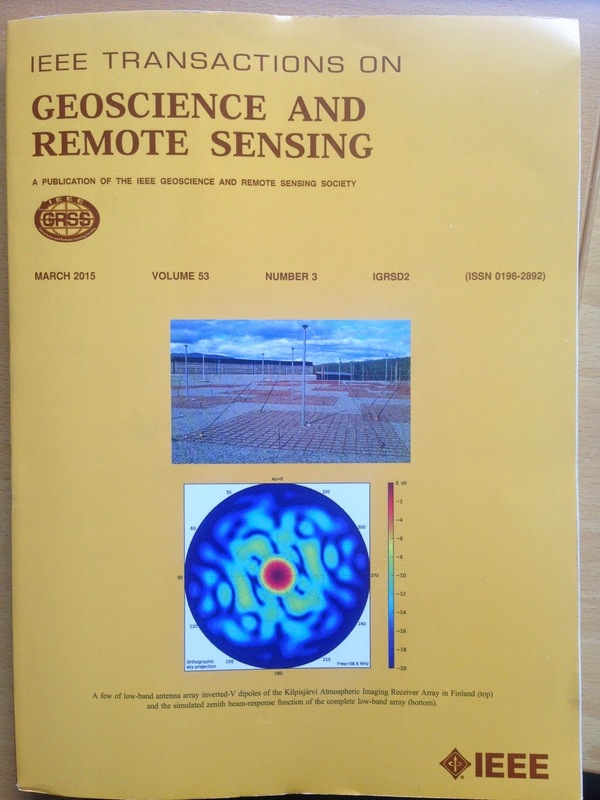 Today a copy of the printed journal arrived by post for the authors, and we are delighted to see that the paper was chosen for the front cover of the journal (see photo above)! With these great news we wish all of you a very good weekend. Here it's the Easter weekend and Friday and Monday are bank holidays. So Happy Easter or Hyvää Pääsiäistä!